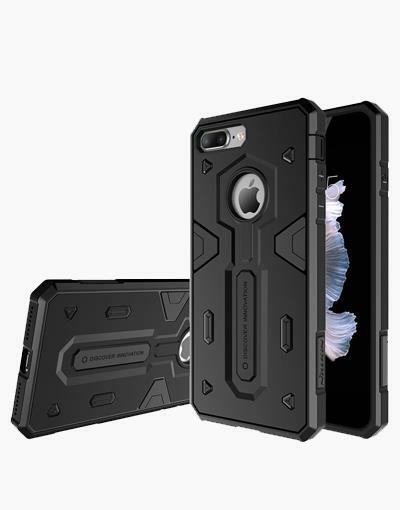 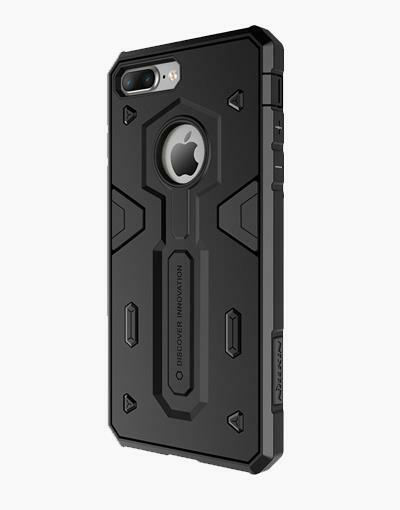 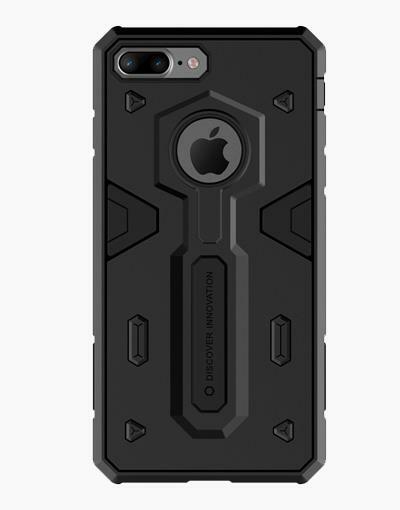 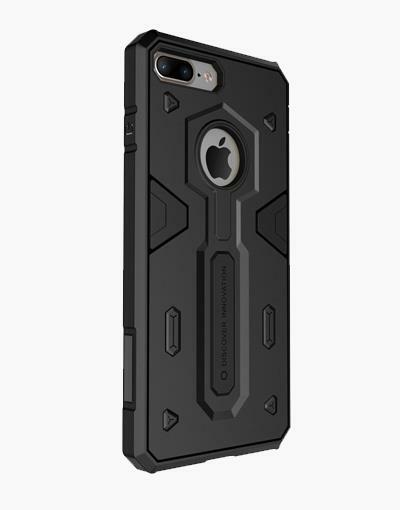 Nillkin newly launched Defender case which make tough guy image for your iPhone 7 Plus. 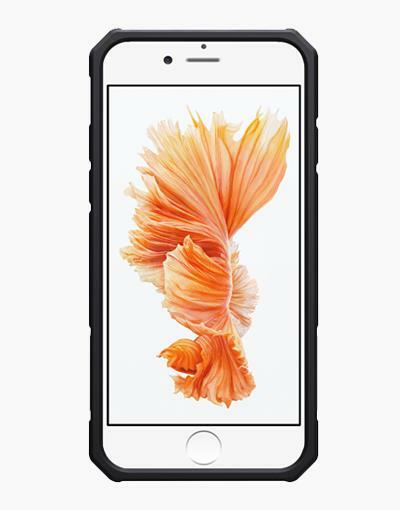 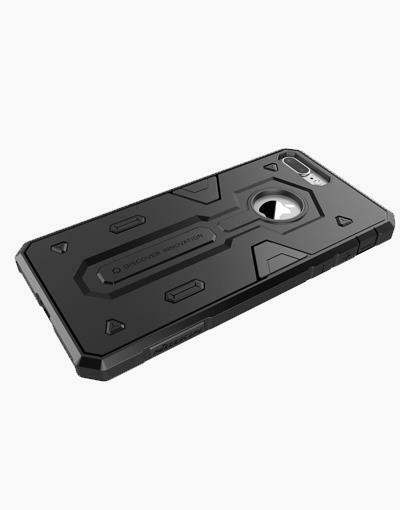 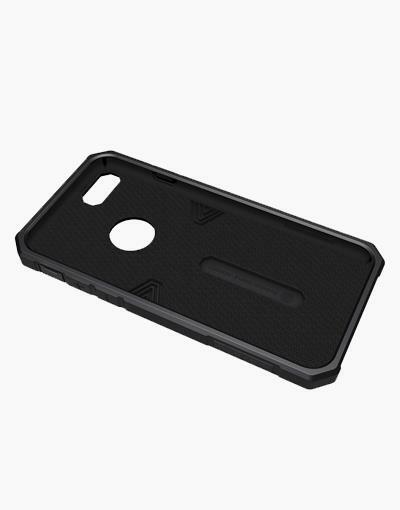 Defender case selects dual color materials, PU and TPU combined that feels like iron case. 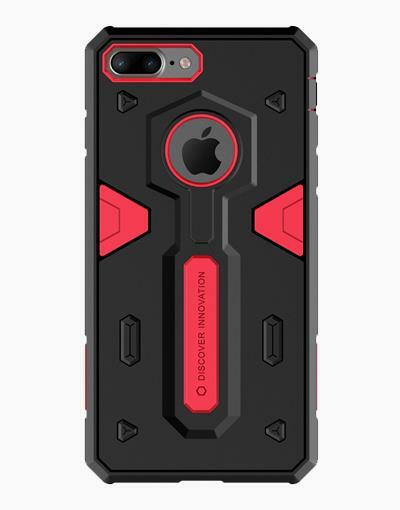 Defender case is offering rock and roll colors , which interprets the teenagers’ uninhibited personality. 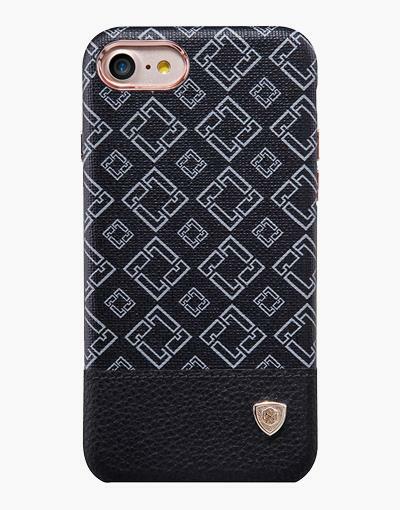 Its shape and accurate cutouts will protect your phone well.